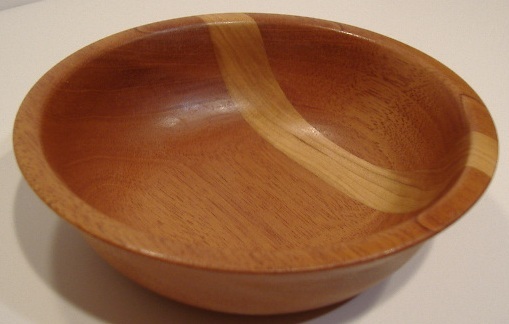 Like everything we make here, each of our bowls are individually turned by hand. 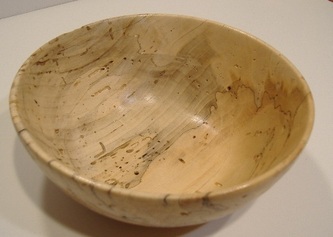 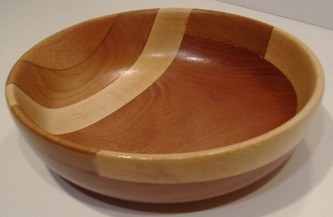 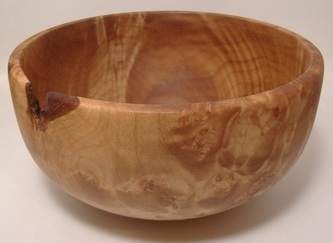 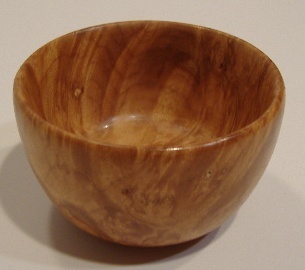 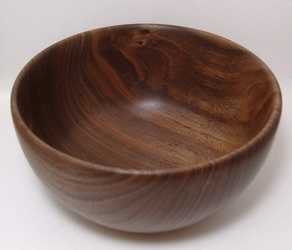 Prices for bowls will vary greatly with size and type of wood. 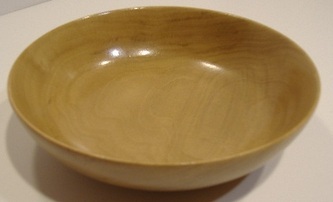 If you are interested in commissioning a bowl for yourself and would like to discuss options and prices please email us. We would love to hear from you.